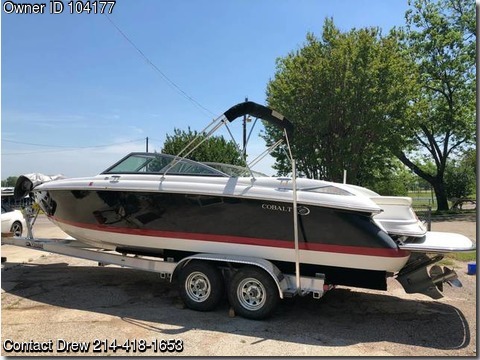 Boat is located in Lewsiville,Tx...2008 cobalt 272. Sitting in a covered drip slip on a brand new trailer. Normal maintenance it's whole life. Call or text 214-418-1653 for more info.